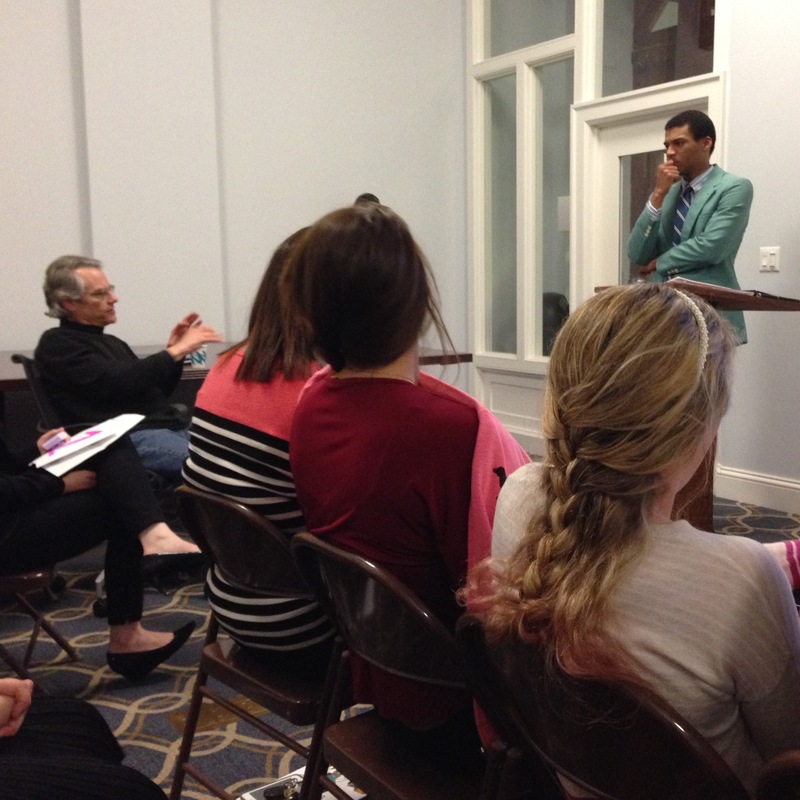 Philosophy majors routinely take advantage of the opportunity to present brief, accessible versions of seminar, senior, and honors papers to a diverse audience every spring. Learn more about the Symposium of Artists and Scholars. Jester & Jester Law Office. Randolph students study abroad in multiple countries, including our flagship program Randolph College Abroad: The World in Britain at the University of Reading, England. Learn more about study abroad opportunities. Spend the summer working closely with a professor and focused on a specific aspect of philosophy. Randolph’s intensive eight-week Summer Research Program enables students to conduct research that is complemented by a thorough review of the relevant literature; live in a residence hall on campus, participate in on-campus summer events, attend special seminars with guest speakers; and share the progress and results of their research. Learn more about the Summer Research Program.